 Breach of Contract | The Van De Water Law Firm, P.C. Breach of contract is one of the more common types of business disputes that arise. It can occur between business partners, vendors, clients, customers, employees or a company and its shareholders. A contract outlines the conditions and terms of agreement between two or more parties. When one or more of the parties fails to uphold their contract obligations, then a breach of contract occurs. The severity of contract breaches can vary. In a partial or immaterial breach, much of the contract remains intact. A party who breached the contract can often remedy a partial breach through payment for damages. In a material breach or total breach of contract, the contract’s core agreement has been breached and as a result the whole contract fails. A court typically excuses the wronged party from the contract and determines what the extent of damages is and whether the party can be compensated for the damages. The court will also determine whether the party violating the contract benefited from the violation. Disputes between partners or a company and its shareholders are disruptive for business and can adversely affect company operations and profitability.  At the Van De Water Law Firm, we take prompt action to assist business owners in resolving disputed issues. We also take a cost-effective approach and assist clients in pre-dispute situations and employ alternative dispute resolution (ADR) techniques whenever ADR appears to be the most efficacious approach. Our experience in resolving issues through arbitrations and mediations is extensive. During more than 20 years of legal practice, Christopher Van De Water has conducted over 100 mediations. If issues cannot be resolved through negotiations or dispute resolution techniques, we can effectively pursue litigation. Attorney Christopher Van De Water has successfully litigated numerous cases to favorable results and will draw on that experience to protect his clients’ interests. Call (631) 923-1314 or contact us online to arrange a consultation.